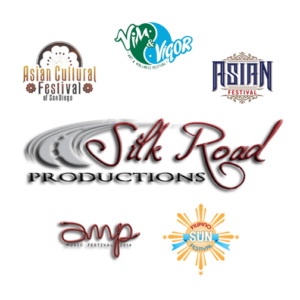 Silk Road Productions has created several renowned and acclaimed events, including the Asian Cultural Festival of San Diego, the AMP Music Festival, the San Diego Ramen Festival, among many others. Silk Road has also been instrumental in Asian themed events presented by the San Diego Padres, SeaWorld, the San Diego County Fair, and more! Learn more at www.silkroadproductions.us. But more importantly, the Silk Road team and the Fangaea Committee are fans of nerdom and all things cool and geeky. We like dressing up, we like comic book movies, we like steam punk and Hello Kitty and sci-fi and video games and anime and pretty much everything there is.